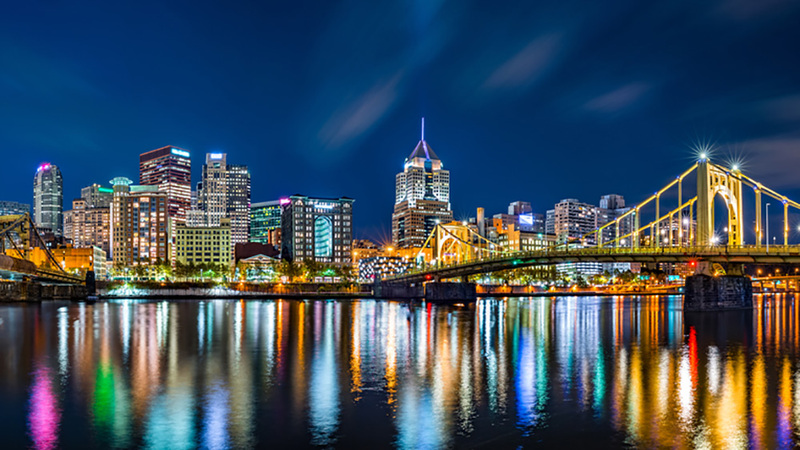 Discussion in 'Dock Talk' started by Pittsburgh, Feb 11, 2019. I just got a HUGE WAKE UP CALL !! Our Benny is at The Preferred Dealer due to the winter season. I gave a call to make some arrangements for delivery in spring. Who would say No ? So the process began by phone. LOL LOL , I am very Happy with my existing Benny. RodEarl74, lakeliving, ILLINOIS AVE and 1 other person like this. Great advice to run a NADA report. Bennington’s have historically had great resale values. I have sold mine myself in the spring and within a month,each time. I am sure they would resale it for 20,000.
myv10 and ILLINOIS AVE like this. RodEarl74, laniquity, lakeliving and 1 other person like this. RodEarl74, myv10, ILLINOIS AVE and 1 other person like this. RodEarl74, Vikingstaff and Pittsburgh like this. No Lights at all ??? If I dont drive at NIGHT ?? Sloooooow Doooooown ! Plenty of time to work things out. Take some good pictures put on Craigslist and see what happens. It's the middle of Feb. Still snow on the ground. If you are happy with what you have......Keep it! There's always going to be the latest and greatest out there. You don't have to keep up with the Joneses. 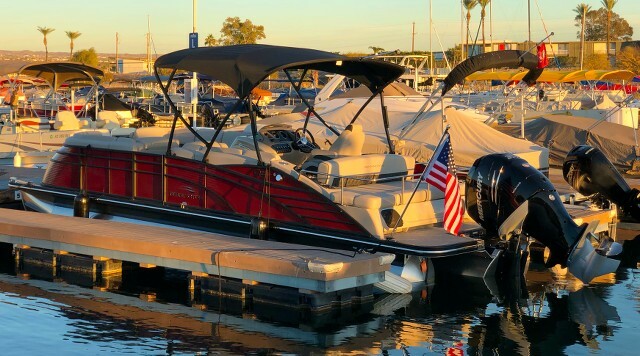 Is there anything that you would want on a new boat that your current boat doesn't have? That trade in amount is a slap in the face. I understand that they have to make money too but that's awfully low. Enjoy your boat this spring! Mike31406, sjhorner9475, Vikingstaff and 2 others like this. BigKahuna, Mike31406, ILLINOIS AVE and 1 other person like this. Just remember, seller always thinks trade price is too low. These people are in it to make money. That trade might sit a day or a year. When I traded mine, yea my dealer was lower than what I could get from “street price”. If it didn’t sell, I was sitting on two boats come spring, PLUS, I’d have my winter storage of $500, PLUS, my hauling fees of $300-ish, PLUS, the aggravation of tire-kickers and low ballers AND either way they wouldn’t take it till spring. With the trade deal done, they pulled and stored for free, plus I built more equity in the boat over winter. It was worth the couple grand (up front but more like $500 on back end) to hand them the keys and walk away with our new one. BigKahuna, sjhorner9475 and Pittsburgh like this. Just negotiate if you genuinely want to upgrade. 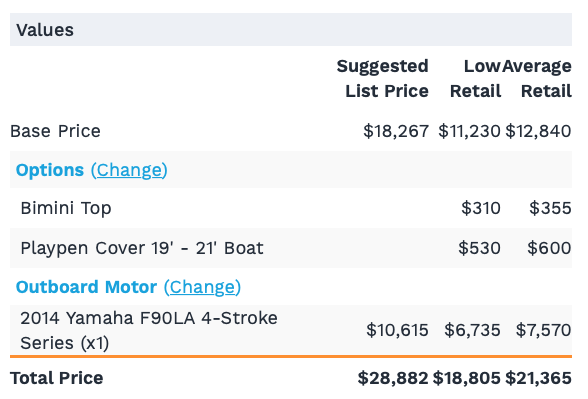 Much like buying a car, I’m sure the dealers get lowball offers to buy their New boats every day. I never want to be the guy who pays too much but don’t want to be “THAT GUY” they don’t want to help either. I’m sure you can find a happy medium. sjhorner9475 and Vikingstaff like this. SEMPERFI8387, Shmily, swiftm and 7 others like this.